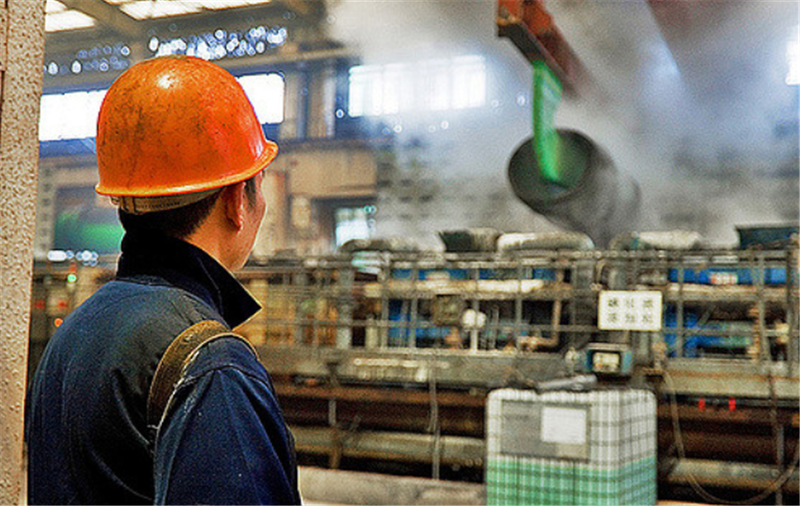 BEIJING, June 28 (Reuters) – China's top zinc smelters plan to cut output by 10 percent after holding a meeting in Shaanxi province to address low zinc prices and treatment charges, two sources briefed on the matter said on Thursday. Lead and zinc companies attended the meeting on Thursday morning, one of the sources said, and both said it was not certain that production would actually be cut. China, the world's biggest zinc producer, churned out 457,000 tonnes of the metal, used to galvanise steel, in May, according to the National Bureau of Statistics. Shanghai zinc prices rose by 1.5 percent on Thursday but are still down by 5.3 percent so far this quarter, while London Metal Exchange (LME) zinc hit a 10-month low on Tuesday amid rising inventories. LME zinc climbed by 1.3 percent to $2,914 per tonne as of 1113 GMT on Thursday but is still down 11 percent so far this quarter and 6 percent this month. "Zinc prices have fallen too much recently," said a third source with a major Chinese lead and zinc smelter, who was aware of the meeting but unfamiliar with the outcome because his colleague had not yet returned from Shaanxi. Smelters win a percentage increase in treatment charges for every dollar the LME price increases above a set basis price, but if the price falls, treatment charges also drop, alleviating fees miners must pay in a low price environment. Industry portal SMM, which first reported the Shaanxi meeting, said over 70 percent of Chinese smelters were in attendance.